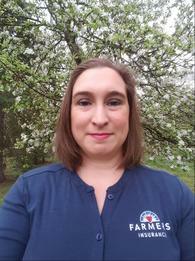 As your local Farmers® agency and Veteran owned business in Elizabeth, PA, my family and I are local residents and enjoy being a part of the wonderful community. We pride ourselves on providing our customers with excellent White Glove customer service. We help our customers with educating them on different types of insurance and making sure you have no gaps in coverage - whether that's auto, home, life¹, renters, business insurance and more. Please contact us today. 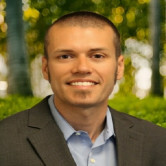 Give me a call at (412) 387-5522 and I'll be happy to answer any questions you might have. 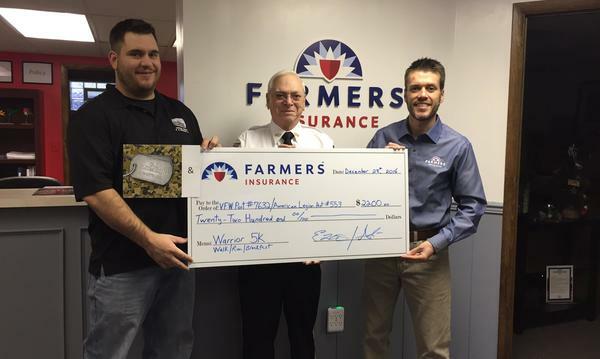 As your local Farmers agent in Elizabeth, I can help make you smarter about insurance. 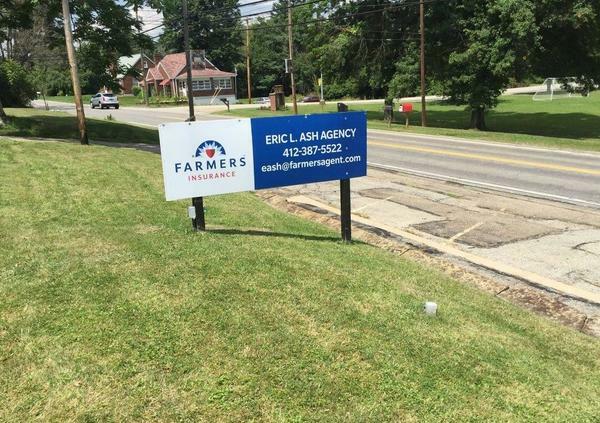 The Eric L. Ash Agency is working with Elizabeth-area businesses to develop a cohesive brand to promote businesses in the region. 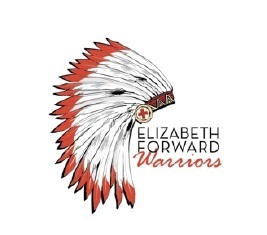 The Eric L. Ash Agency is a proud partner of the Warrior Council as well as the local Elizabeth Forward PTO/PTAs. New Location - Across from Elizabeth Forward Middle School! Same Great Coverage and Customer Service! Eric was prompt with helping me switch insurance cos. Very thorough in explaining. Great experience and service! Staff is always prompt, courteous, and gets the job right the first time. Becky was very helpful.She understood my needs and made the process very smooth. It was a pleasant and helpful experience. The quotes I received were prompt and very reasonable. The individuals were very easy to work with and understandable. Eric was informative, patient, and let me ask as many questions as needed. He spent more than ample time with me at each meeting. I would recommend Eric to others! Stan and I were very pleased with Eric. 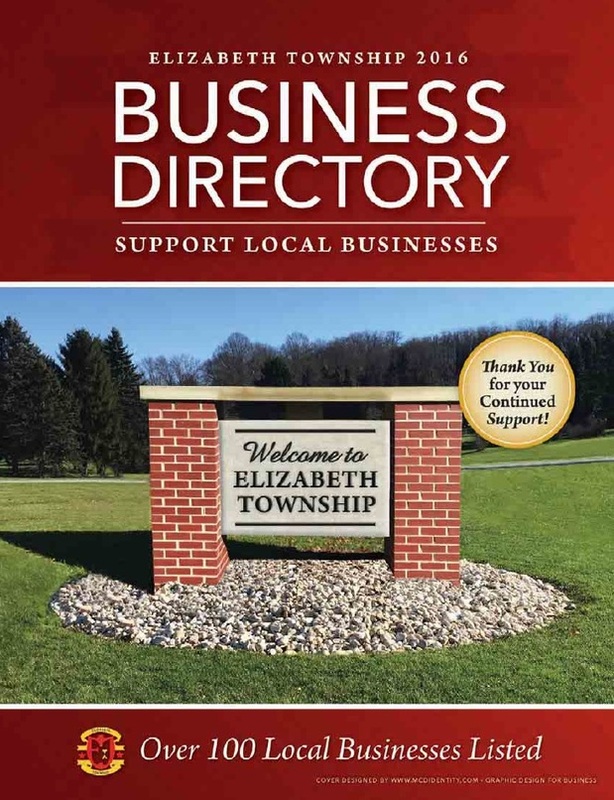 He is very knowledgeable and friendly and he is local which we appreciate. Very thorough and professional in reviewing all options available. Switching insurance is never an easy task, but Eric provided an experience that was quick and thorough. I would recommend him to everyone.